Ratings agency Fitch says that competitive lending, high house prices and low interest rates did not benefit residential mortgage performance in 4Q14, with the delinquencies in the agency's Dinkum RMBS Index increasing by 7bp to 1.15%. Fitch's Dinkum RMBS Index tracks the arrears and performance of the mortgages underlying Australian residential mortgage-backed securities (RMBS). Fitch said the overall performance of the mortgages was better than a year earlier when the 30+ days delinquency ratio was 1.21%. "Fitch believes that in the current low-interest rate environment, rising unemployment will be a key driver of mortgage performance in 2015, as indicated by the 90+ days arrears increase by 3bp to 0.50% despite the strong housing market," the agency said. "Self-employed and non-conforming borrowers continue to benefit from the strong Australian economy, appreciating housing market and competitive lending environment. "Fitch said that Australian house prices had gained 7.9% year-on-year at December 2014, predominantly driven by increases in Sydney and Melbourne's property prices, and this was unsustainable. "A stable Australian economy, low interest rates, and appreciating housing market have assisted mortgage performance," the company said. "Fitch expects the current rate of property price growth to be unsustainable in the long term, unless household income increases. The agency believes unemployment rate and house prices are key drivers of 90+ days arrears in the current low interest rate environment. "The agency expects that the seasonal Christmas spending will be offset by the February 2015 interest-rate cut and the temporary reduction in petrol prices, in turn resulting in stable 1Q15 arrears. 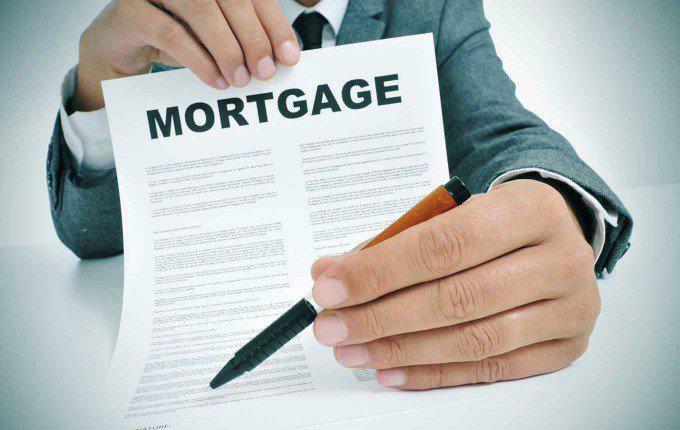 Fitch said that low-documentation loans were usually provided to self-employed borrowers and tended to experience four to five times the level of full-documentation loan delinquencies. The low-doc Dinkum Index worsened by 14bp down to 4.91%, which is better in relative terms compared to the 7bp decrease among full-doc loans. Non-conforming loans, which are usually provided to borrowers that have an adverse credit history or do not conform to Lenders Mortgage Insurer's (LMI) standards, continue to show strong resilience with 30+ days arrears improving to 6.70% in December 2014, down from 6.85% in September 2014. High property prices have benefited LMI claims as it reduced the likelihood of a principal shortfall on defaulted loans. In 4Q14, the Dinkum LMI payment ratio was 95.2%, compared to 93.6% in 3Q14, with an average 4Q14 LMI claim of AUD71,498, below the average cumulative LMI claim of AUD73,097.